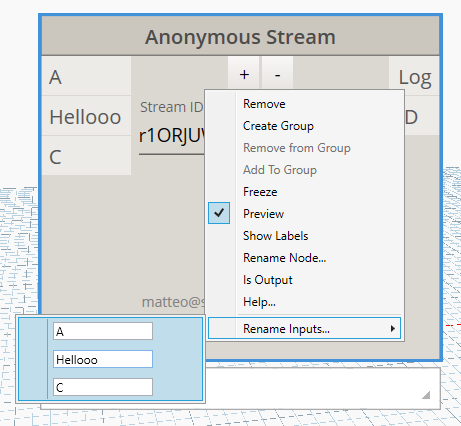 So you want to stream data between Grasshopper and Dynamo? This guide will get you started! Speckle for Grasshopper is distributed together with Speckle for Rhino, in a single installer. 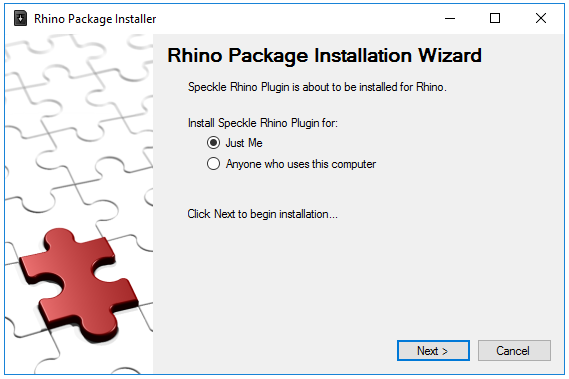 Make sure that, when double clicking the installer, it is opened by the *Rhino Package Installer*, and not by an older version of Rhino like *Rhinoceros 5*. You now have both Speckle for Rhino and Speckle for Grasshopper installed. Speckle for Dynamo is distributed via the Dynamo package manager. 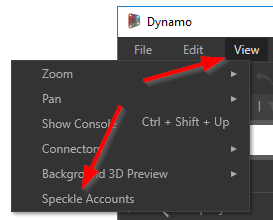 You now have Speckle for Dynamo installed. 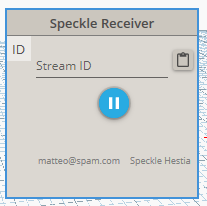 To use Speckle you need a Speckle Account, the first time you use a Speckle plugin you’ll be prompted for your details, but you’ll also be able to create one. 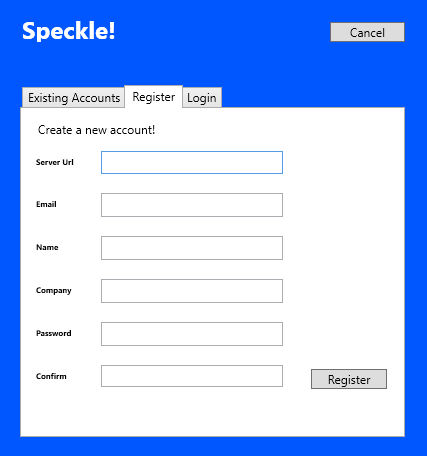 You only need one Speckle Account to use Speckle, but you could have more if, for instance, your company was running a self hosted version. 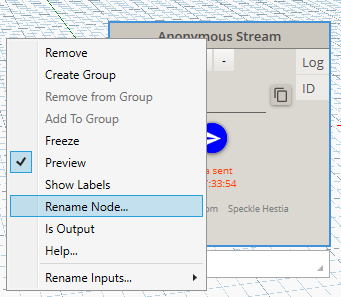 Let’s go ahead and create one, you can do so from the Grasshopper or the Dynamo client. 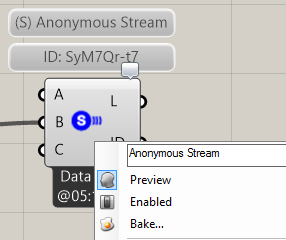 In Grasshopper, drag and drop the Data Sender or Data Receiver components on the canvas. 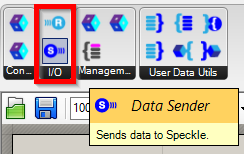 In Dynamo, click on the Speckle Sender or Speckle Receiver to place the on the graph. Unless, of course, you deployed your own. Fill in the other fields and click Register! In Grasshopper, each time you place a component you’ll be prompted to select what account to use. Let’s send and receive our first stream! 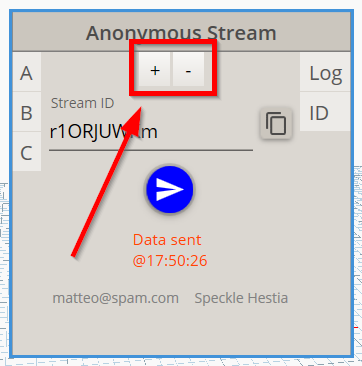 A stream, in Speckle terms, is a set of data that can be sent and received. 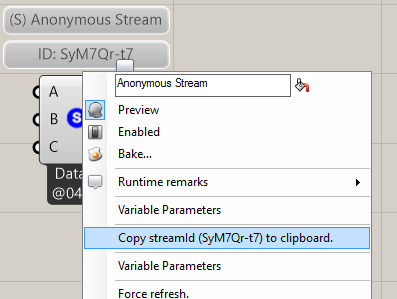 A stream has a unique ID (streamId) used to identify it, it also has layers, which are used to group data in the stream. 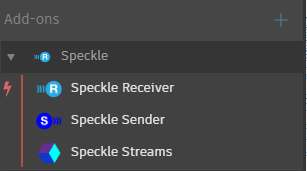 More info on streams can be found in the Speckle docs. Then, either paste the streamId or use the friendly paste button, and…. Here’s a full gif of the process, it took us 4 mouse clicks, but we made it! 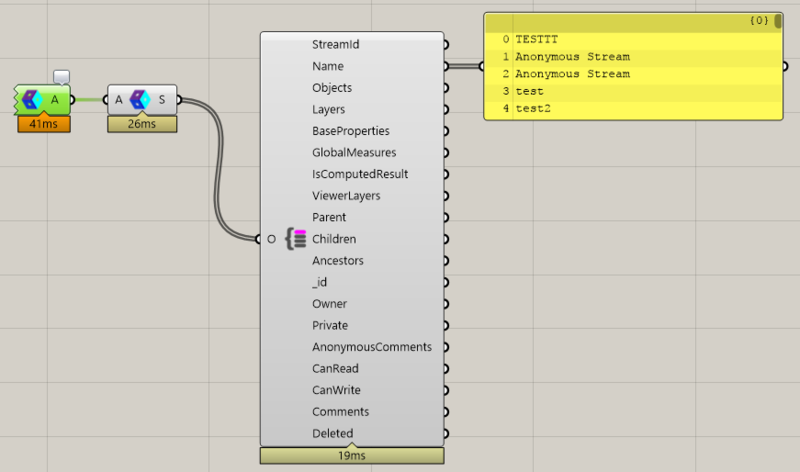 We now have real time data streaming between Grasshopper and Dynamo. Just try changing the text, and you’ll see it update automatically. Let’s now go through other features and things that can be done with streams. Optional, but good to keep our streams organized. 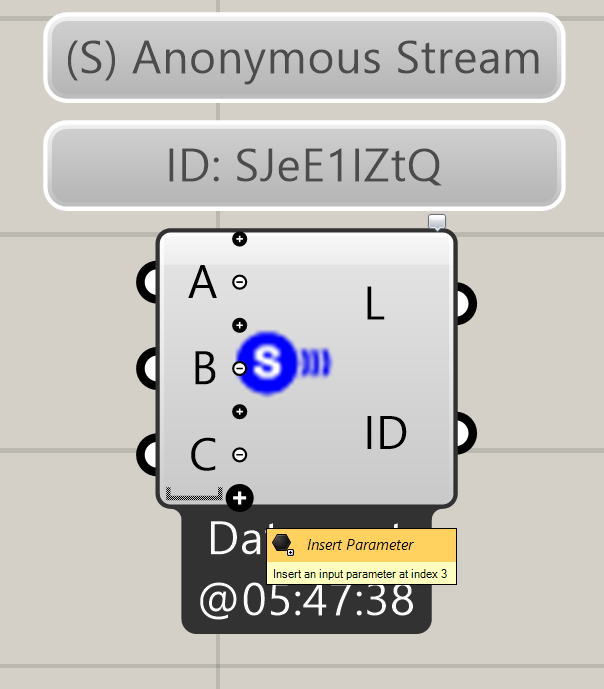 You can add and remove inputs from a Sender component/node, these correspond to the stream layers, in Speckle terms. Geometry sent with Speckle can have User Data attached to it, which is a way of adding extra information/properties/metadata. User Data is structured as a dictionary and you’ll need ad-hoc set and get nodes/components to attach/retrieve it. This guide has shown you how to get started with Speckle and its core features, now it’s time for you to play around with it! Make sure to report all bugs you might encounter, and please keep in mind that while all the examples show sending from Grasshopper and receiving in Dynamo, it’s as easy to do the opposite.